Being able to drive safely once the sun starts to set is much easier with a set of Heise LED headlight bulb upgrades from Driven Sound and Security in Negaunee. Unlike conventional halogen bulbs that grow dimmer over time, Heise LEDs are brighter and don’t fade after a few years. Let’s look at the technology that goes into these bulb upgrades and why they are the perfect safety upgrade for your car, truck or SUV. Halogen headlight bulbs are known for their yellowish light output and low cost. Conventional halogen bulbs produce about 700 lumens of output. Premium halogen solutions aren’t much brighter at 1,000 lumens. 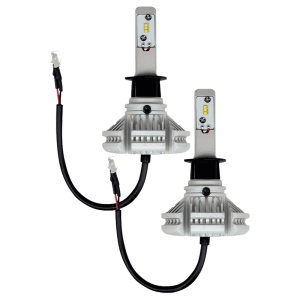 Halogen bulbs are fragile, so they aren’t a flawless solution for off-road and heavy-duty applications. Halogen bulbs also aren’t very efficient. They can draw as much as four or five amps of current per bulb when in use. Their benefit? They aren’t very expensive. 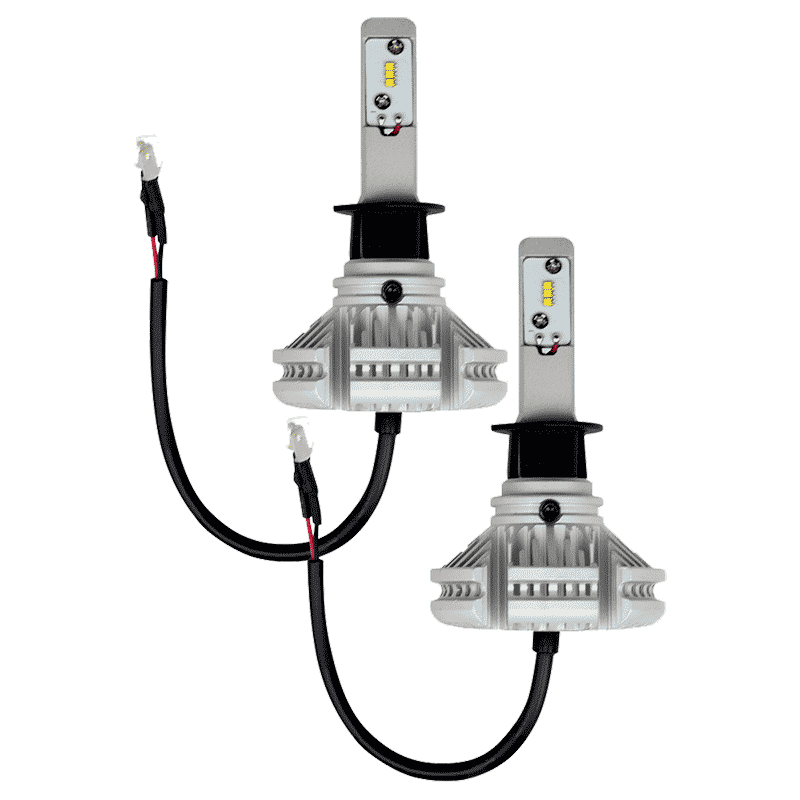 HID or xenon lighting upgrades are bright, with as much as 3,000 lumens of output per bulb. With that said, the bulbs are even more fragile than a halogen solution, and the systems require a large external power supply (often called a ballast) to provide the more than 70 volts required to ignite the bulb. These extreme voltages can cause radio reception interference in some applications. HID bulbs typically don’t work well in reflector-style headlight assemblies. 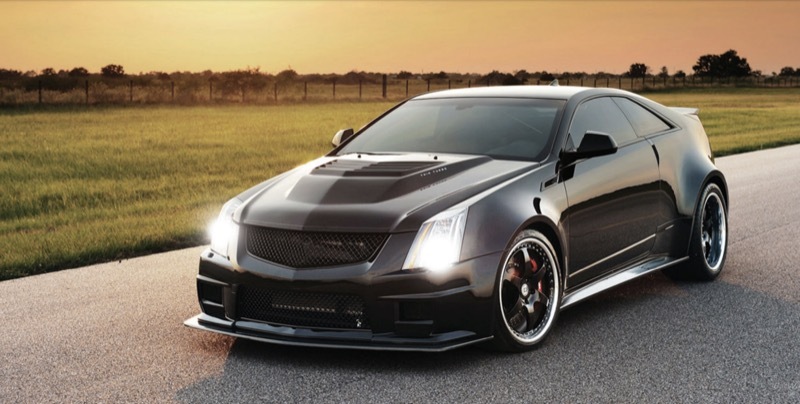 The most recent advances in technology have brought LEDs to the forefront of headlight technology. LEDs are very efficient – consuming 25 percent of the current required to power a halogen bulb while producing almost three times as much light at 3,000 lumens per bulb. Heise LED headlights work perfectly in high-beam applications where full output is required instantly. The Heise upgrades we offer work in reflector-style light assemblies to eliminate the risk of blinding oncoming drivers. If you are driving down a dark road, you should be able to see at least 100 to 150 feet ahead of you, depending on the height of your lights and how they are adjusted. If you can’t see that far with your existing lighting system, drop by DSS and speak with one of our product specialists. We can inspect your vehicle and provide a detailed quote to install a premium lighting upgrade that will make your commute or trip safer. If you are interested in upgrading the lighting system on your car, truck or SUV, the team at Driven Sound and Security in Negaunee has the hands-on, real-world experience and knowledge to create an upgrade that performs the way you want. Drop by, give us a call or send an e-mail for more information.